Welcome to Childtime in Phoenix, AZ! 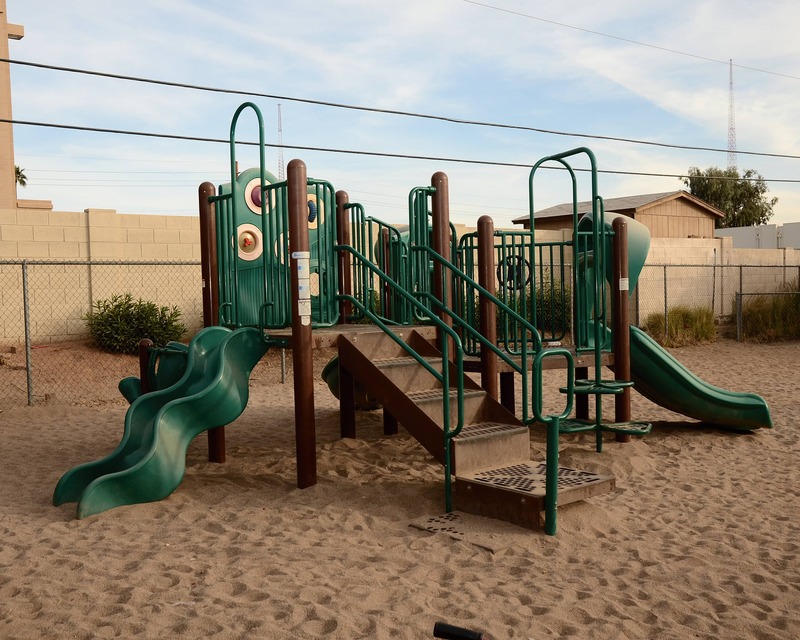 Our school serves the Central Phoenix and Scottsdale communities. My name is Debra and I am the director. 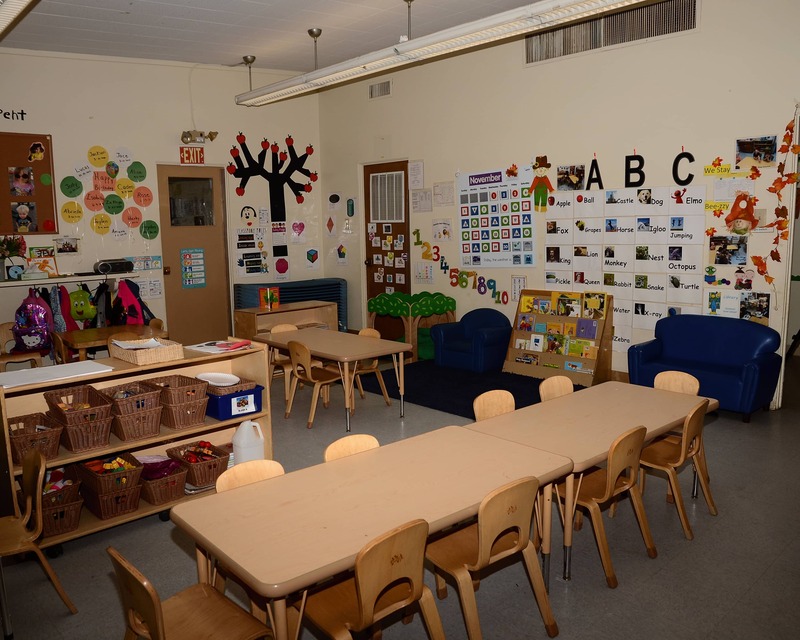 I have been in the early childhood education field for over 25 years. 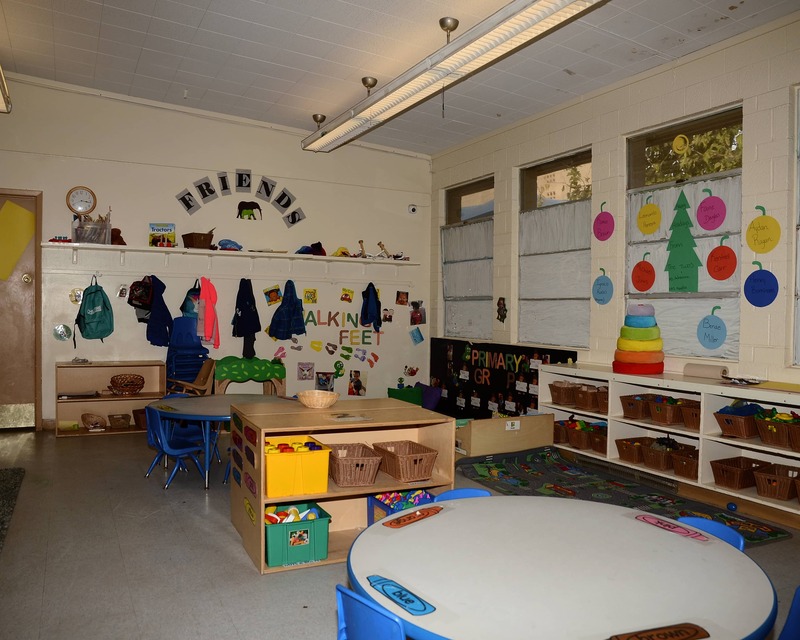 Our school offers Infant Care, Preschool, Pre-Kindergarten programs and other early education options. 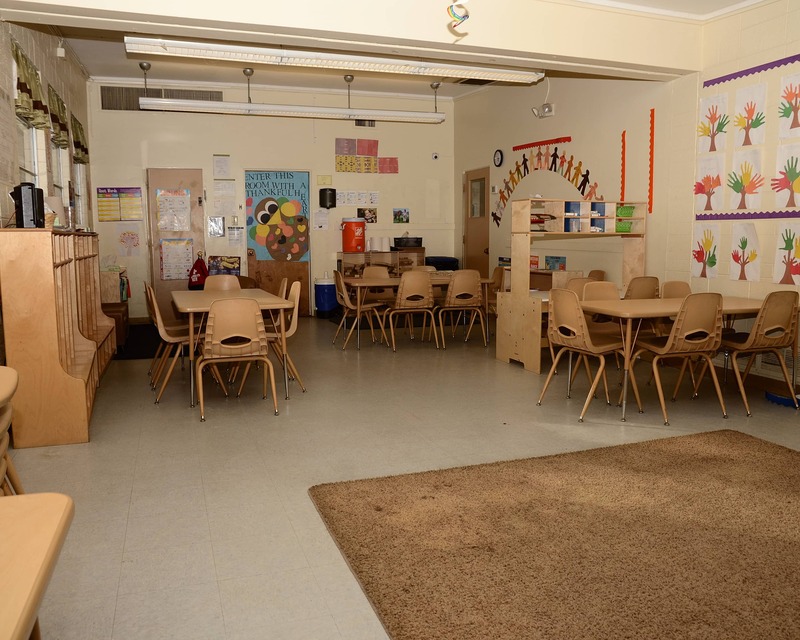 We are also enrolled in the Quality First program and continue to achieve the high quality expectations established by the various early childhood rating scales. We are excited to offer a parent mobile app providing daily videos, updates and photos to keep you connected with your child throughout the day. I run this school like everyone involved is an extension of my own family. I create a warm and welcoming environment and maintain an open-door policy for anyone who would like to talk. We encourage our families to be involved in our program, so we plan many events for everyone to participate in. My team of teachers is highly dedicated to our children and families. Collectively, they have 103 years of experience. All teachers receive monthly training to keep them abreast of the latest research and developments. 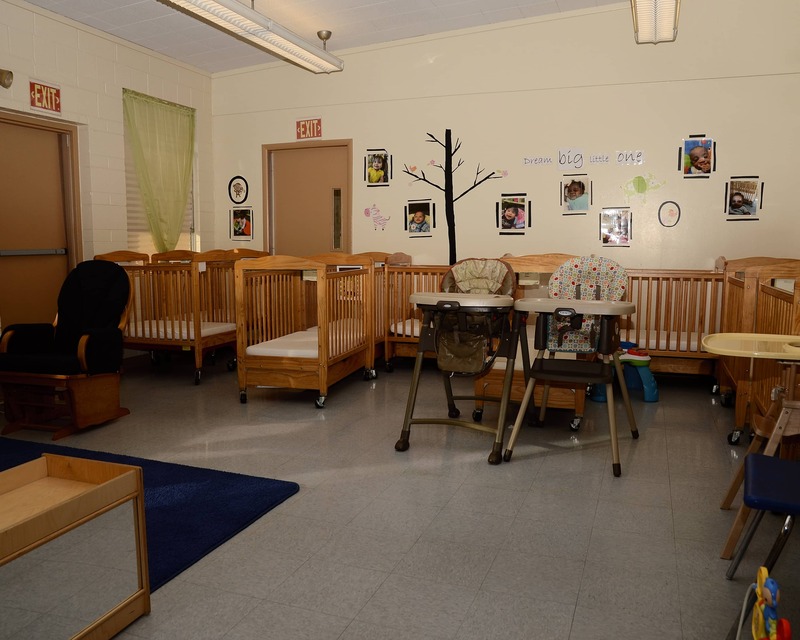 Please schedule a tour of our Childtime educational daycare in Phoenix, AZ today! Friendly, knowledgeable and engaging staff. My kids feel safe and loved here! Teachers all seem really nice and caring and involved in our children’s lives. We really like that we are in constant communication throughout the day, we love that our child is captured in photos and shared with us via online for every curriculum, and engagement. Thank you for caring about our children your friend's the Armenta family. ChildTime on Thomas/32nd has been a great location for our son. He has developed a lot since enrolling there. The teachers are helpful, responsive, and caring. I would highly recommend this location.